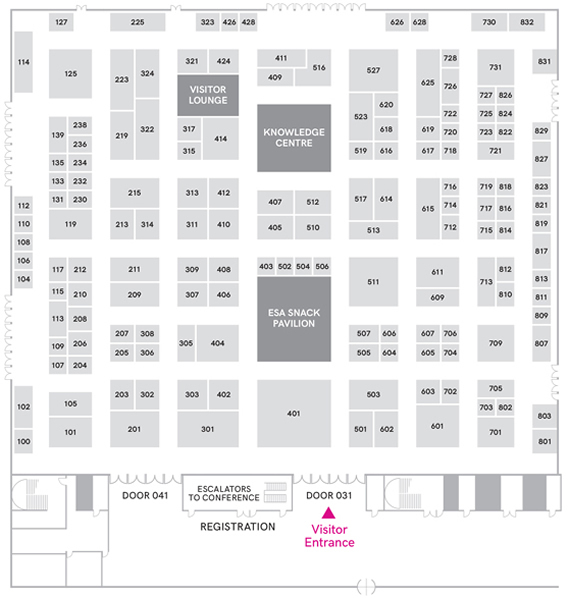 Click here to view the online version of the floor plan. Roll over each stand with your mouse cursor to reveal details. Important note: This plan is updated frequently but stands are selling daily and some sales may not yet be reflected here. Click here to download a technical version of the floor plan with stand dimensions and more detailed specs. This link will not show you the availability. “ESA has again organised a great programme and a fantastic show for SNACKEX”. "People are here with a purpose. They have specific things they want to talk about."